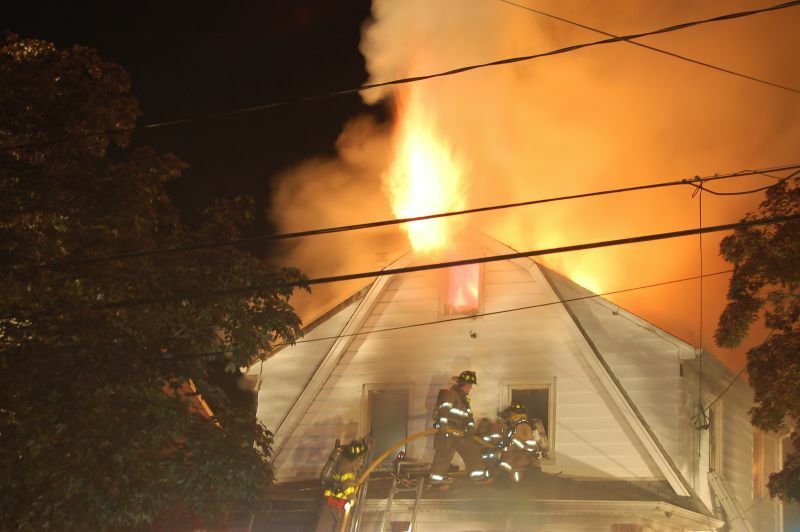 06.12.08 - Second Alarm - WoodRidge, NJ. 06.12.08 - Second Alarm - 389 Marlboro Rd - WoodRidge, NJ. Photo by NJMFPA member Bill Tompkins.